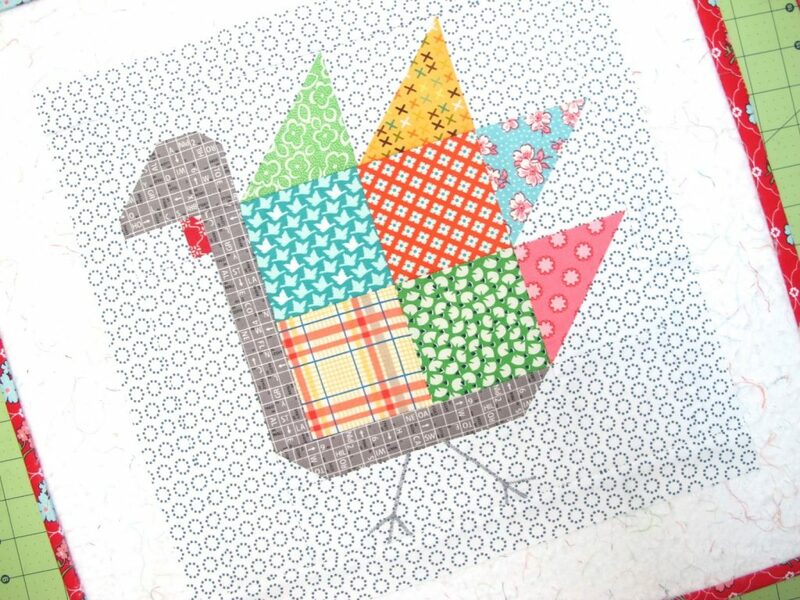 Add a little scrappy flair to your Thanksgiving decorating with this colorful Tom Turkey Quilt Block Tutorial. There’s step-by-step photos and and an Easy Corner Triangles method included so as long as you can wrangle a sewing machine, you can follow along. Perfect for a wall-hanging, throw pillows or place-mats.